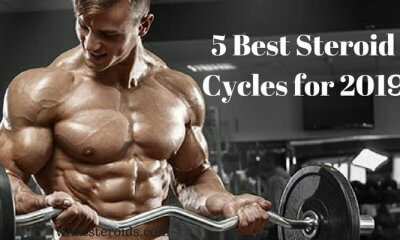 Novice steroid cycles are perhaps the most difficult cycles to understand. Its reason is not their complicacy. It is difficult because the beginners do not have the idea of the hormones. 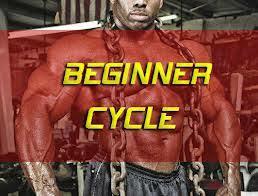 If the beginner is only teens, then the situation makes even more difficult. 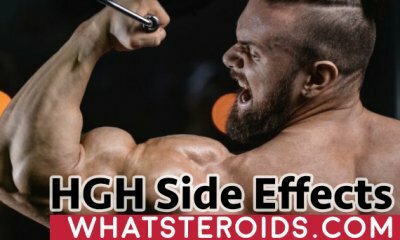 Due to this lack of understanding, many early users of steroid have to stop their cycles and in its turn, they have to face the consequences. 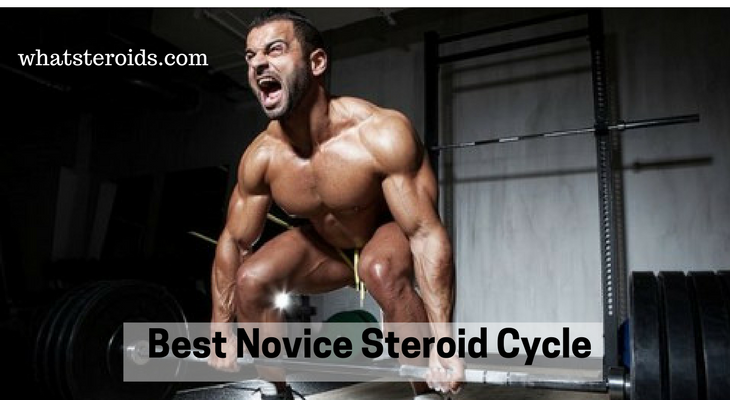 Often the beginners randomly choose the steroids and start using them without monitoring it. Their anxiety leads them to the unwanted results which frustrate them and the whole process ends up with a mess. If they have done their homework properly, the situation would be different. 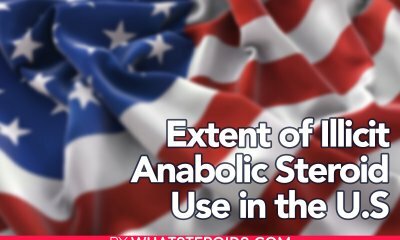 The most important thing in this regard is this that you must have the complete knowledge of the rules (related to the use of steroids) of the area where you live. For example, in America, the use of steroids for enhancing performance is strictly banned. 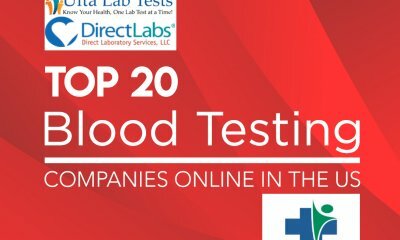 So you should not use it there to improve your performance. 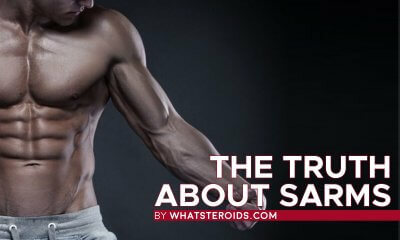 It is also advisable that the beginners should always educate themselves on the various aspects of steroids. Otherwise, they will be unable to enjoy a positive experience. It is strongly believed that to get the guaranteed positive results, the newbie should simply start with testosterone. It belongs to the class of hormones that are known as androgens- a hormone that is responsible for the development of muscle tissues, bone density, and strength. 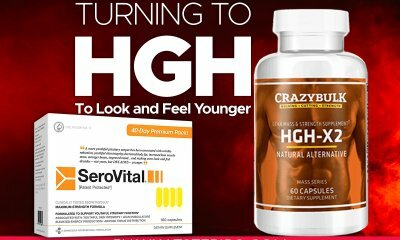 It is the most versatile anabolic steroid that is not only effective but also well-tolerated among healthy adults. 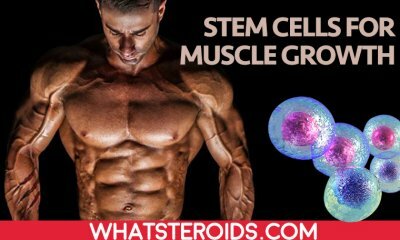 The reason is quite simple as it is only testosterone and not the combination of different anabolic steroids (as are used in staking). 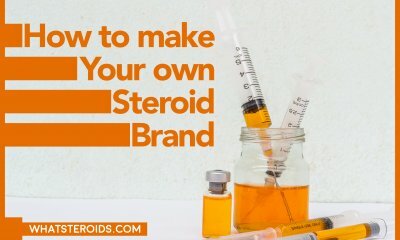 It is easy for the body of a newbie to digest only one simple type of steroid as compared to the absorption of a combination of different steroids at the same time. 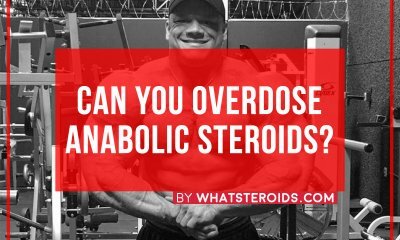 The other reason for its popularity is this that a beginner does not have an idea that the how he is going to react against steroids. So it is easy to handle one type of steroid rather than indulging in multiple problems. 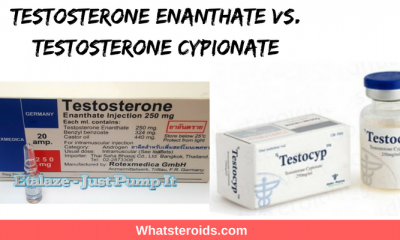 In most of the cases, doctors advise the beginners to start their cycle of steroids with Testosterone- Enanthate, and Testosterone- Cypionate. These are safe drugs and can give the novice a pretty good boost. But one thing should be kept in mind while using these drugs that they are ester testosterones and their effects will be viewed after the usage of few weeks. So the beginner should show patience and they should not expect overnight change. In most of the cases, the 12-week course is followed by Post Cycle Therapy for another 3 to 4 weeks. 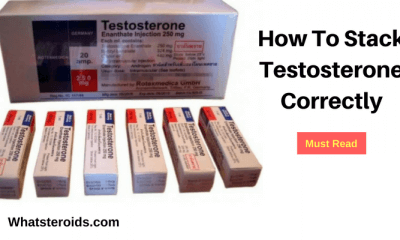 Week 1 – 12, you should take Testosterone Enanthate or Testosterone Cypionate 250mg to 500mg per week. From week 13 to 15 you should give it a complete break and use no drug during this time. Then from week 16-17, you have to use Nolvadex 40mg per day and after this, in week 18-19 you will use Nolvadex 20mg per day. 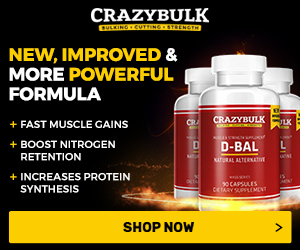 In some cases, it is also a good option to stack Dianabol and Winstrol (the first one is used in the first 6 weeks and the other is used in the last 4-6 week cycle). It definitely will improve the performance but your liver will be at high risk as both these medicines effect live. 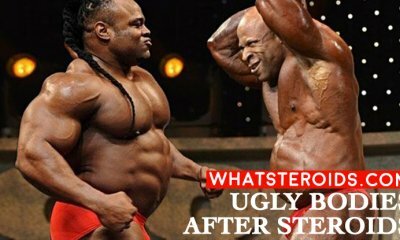 So it is better to consult a doctor before starting using steroids. 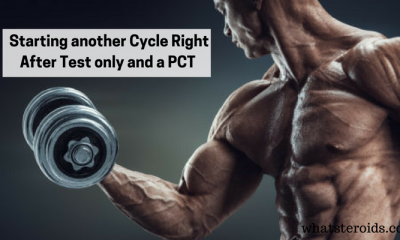 Starting New Cycle Right After Test only and a PCT – Your Thoughts!